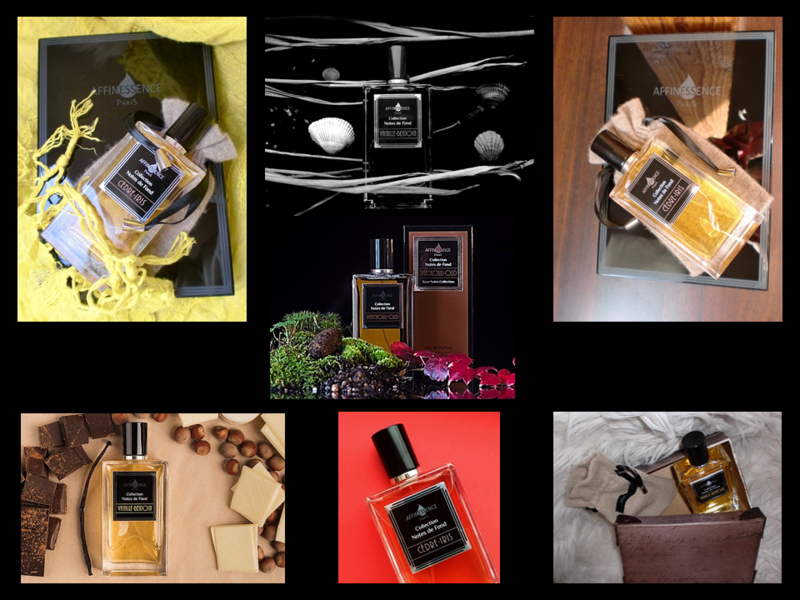 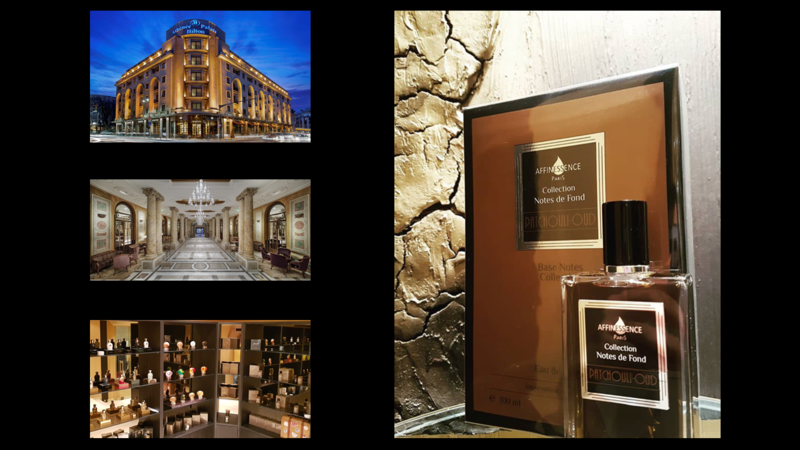 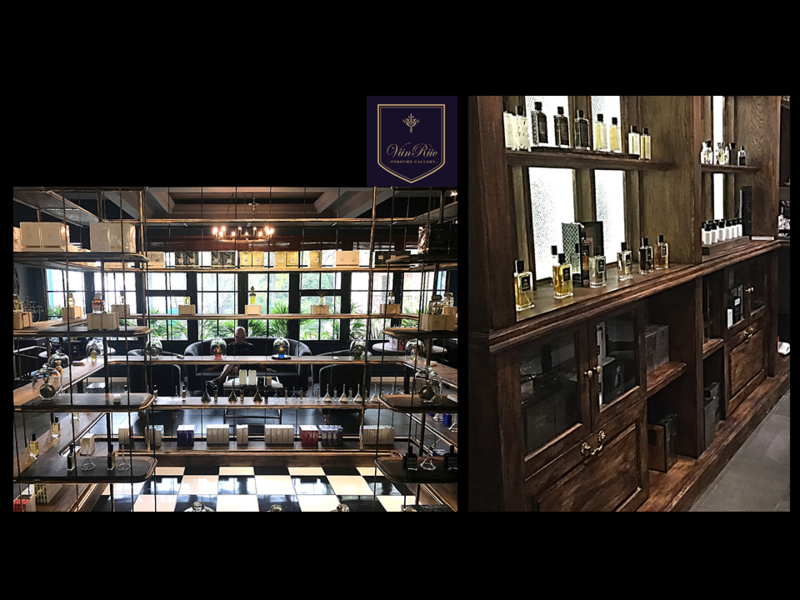 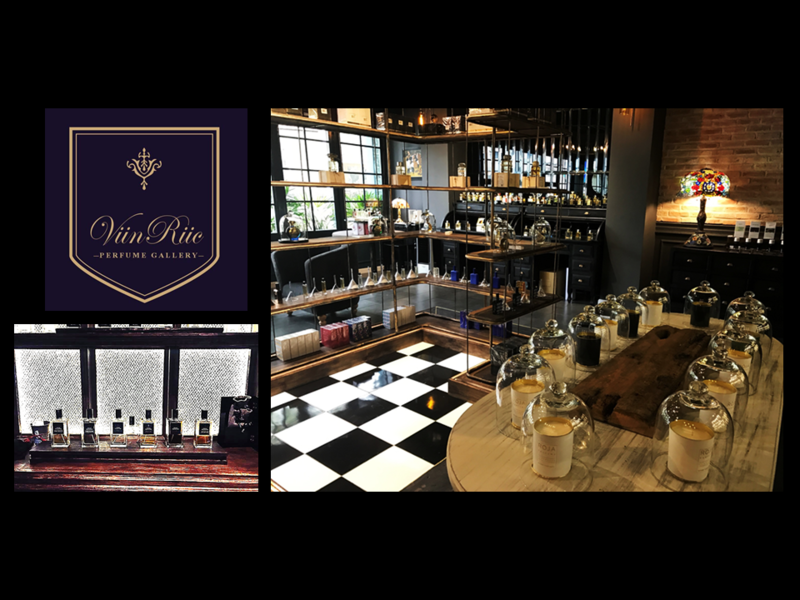 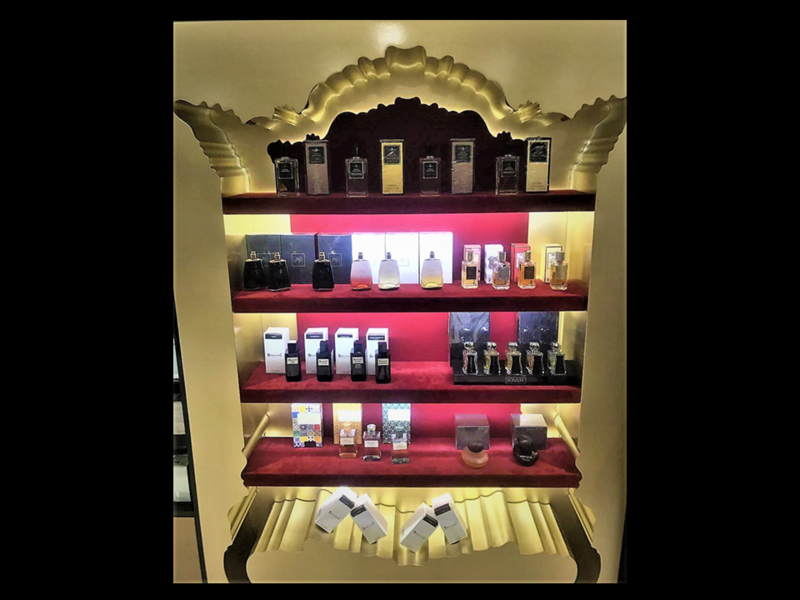 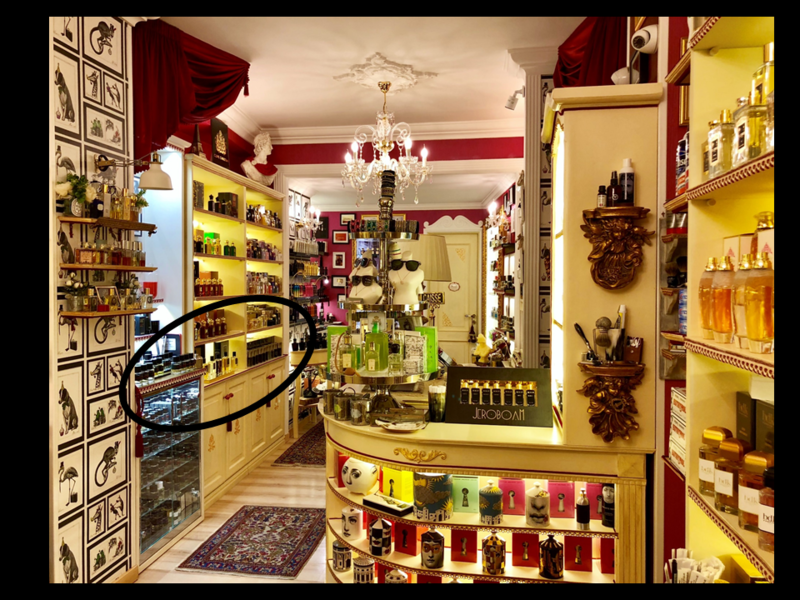 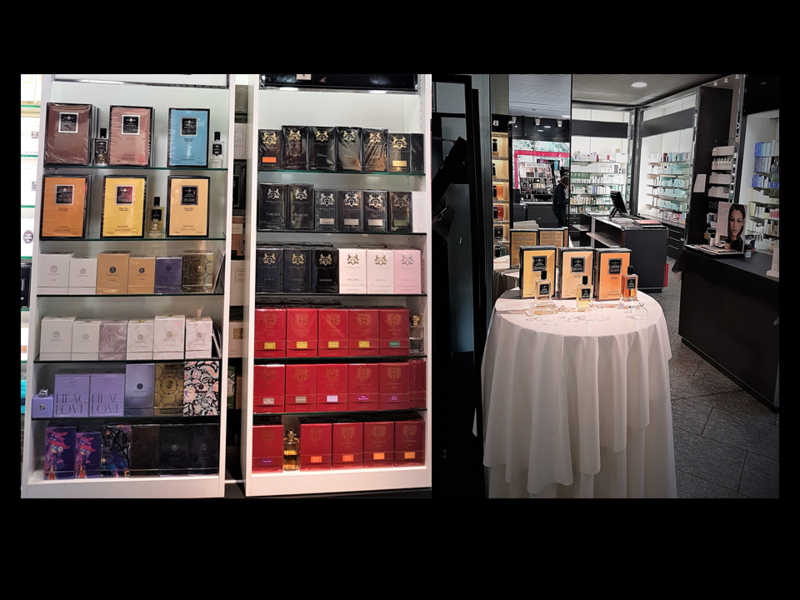 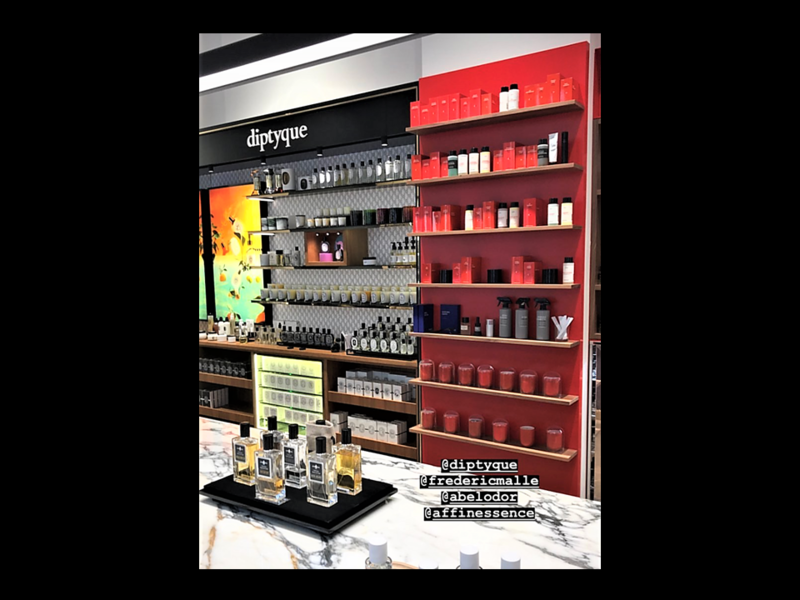 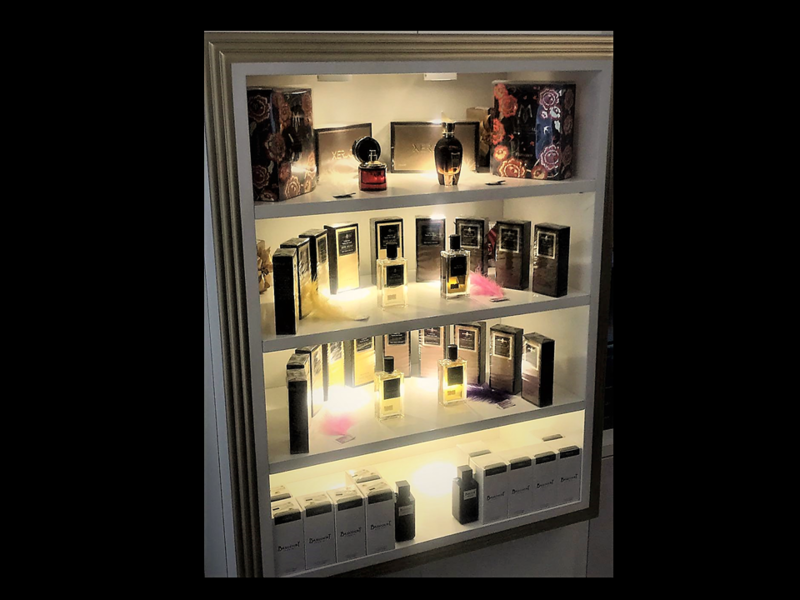 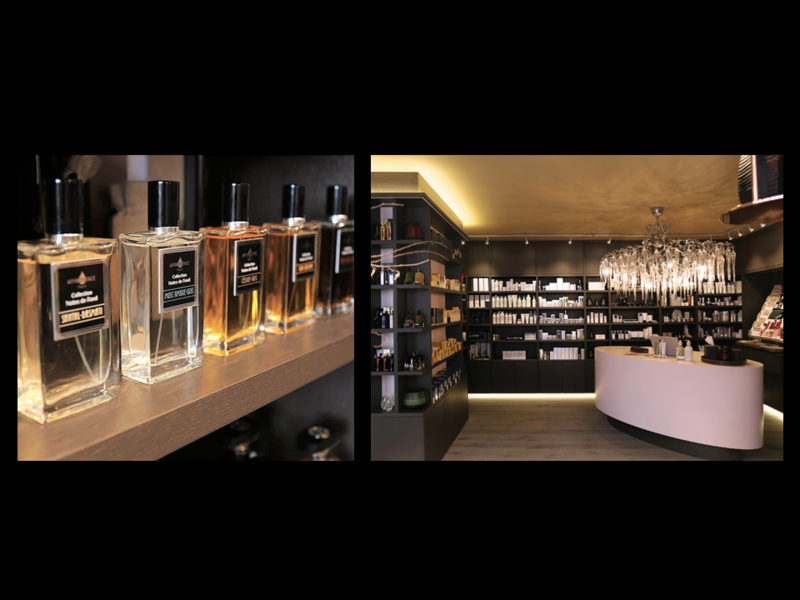 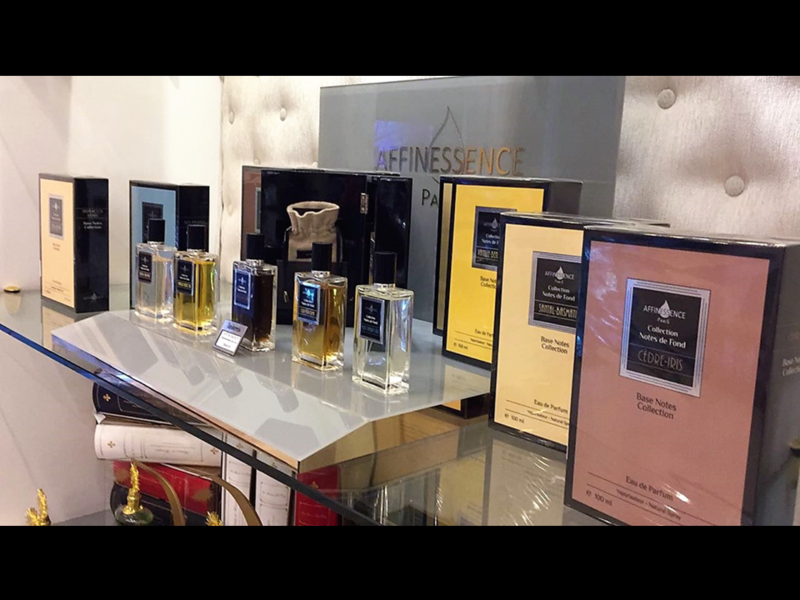 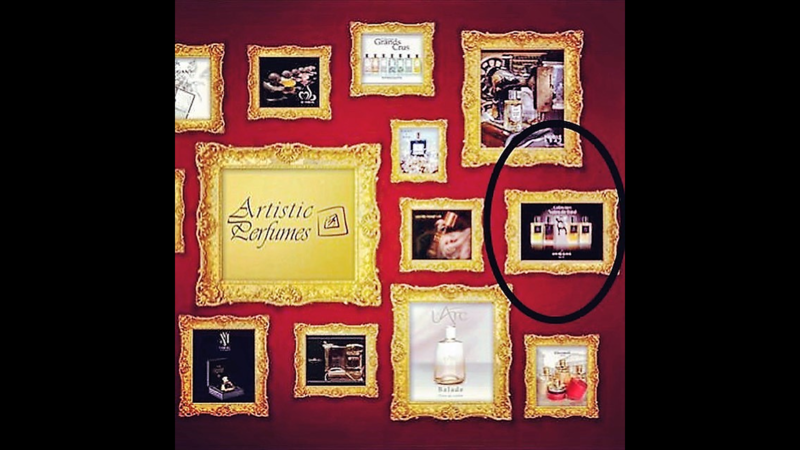 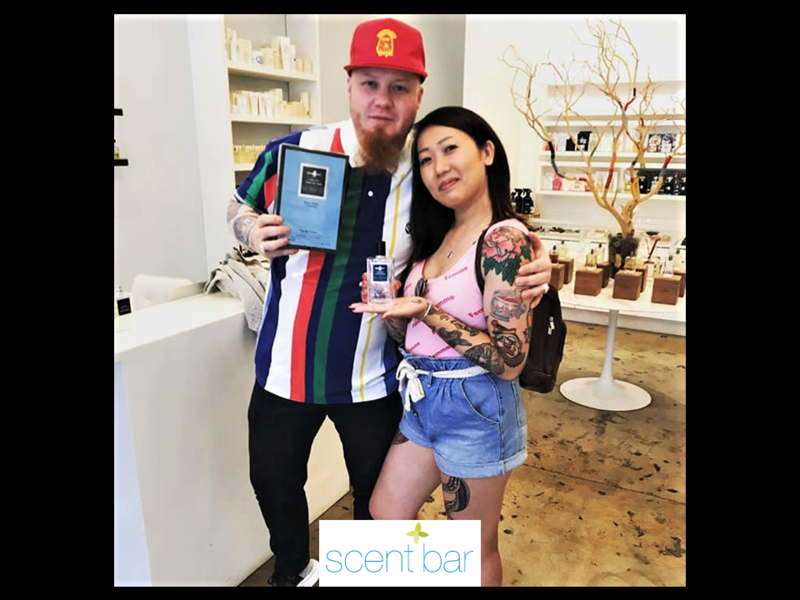 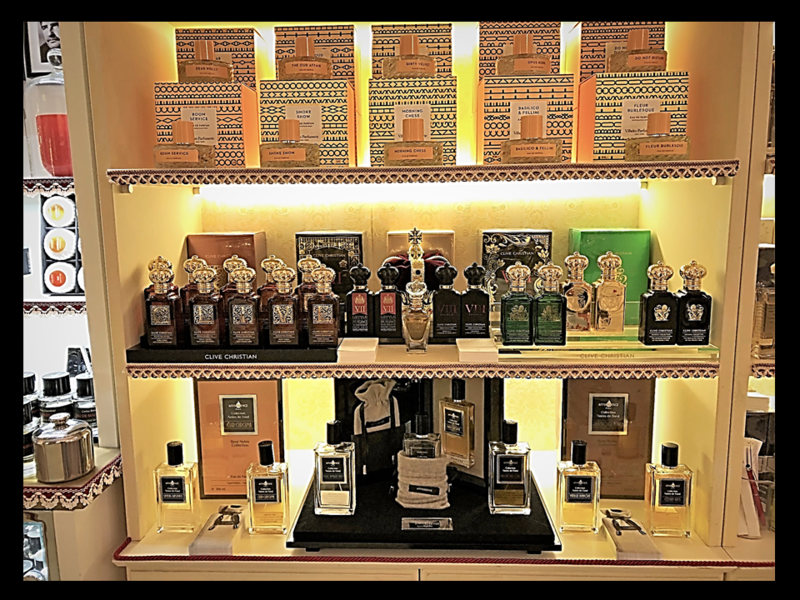 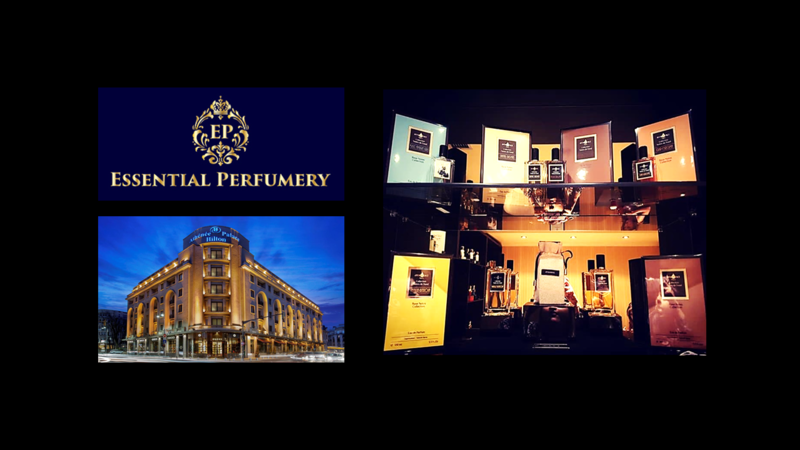 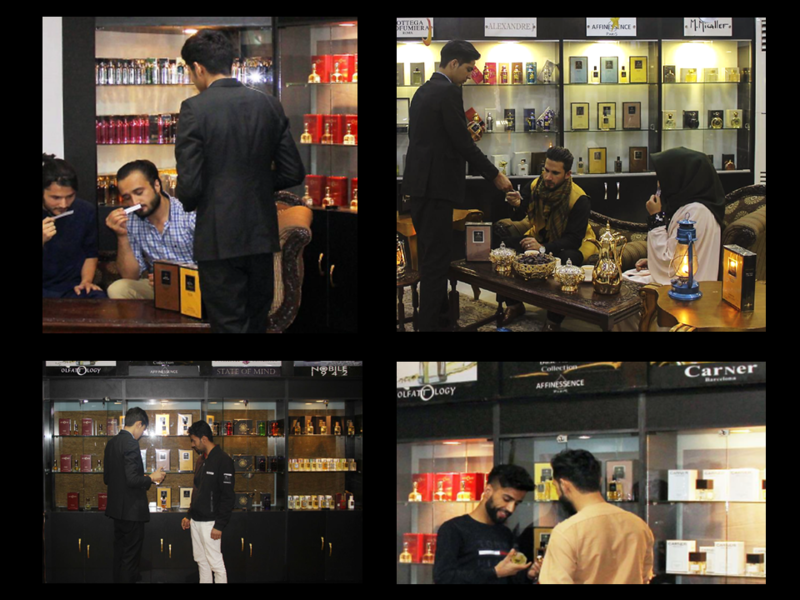 VIETNAM - VIET-NAM - AFFINESSENCE arrives in ViinRiic Luxury Galerie in HO CHI MINH VIETNAM! 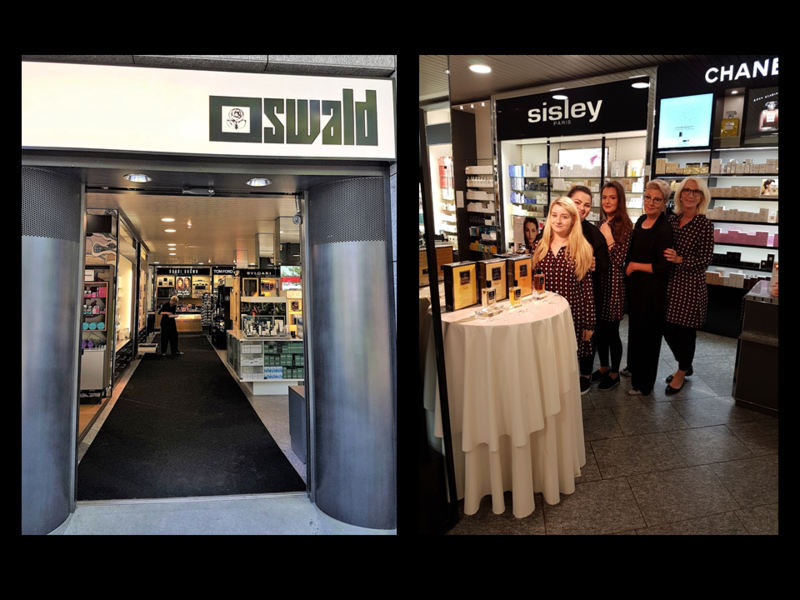 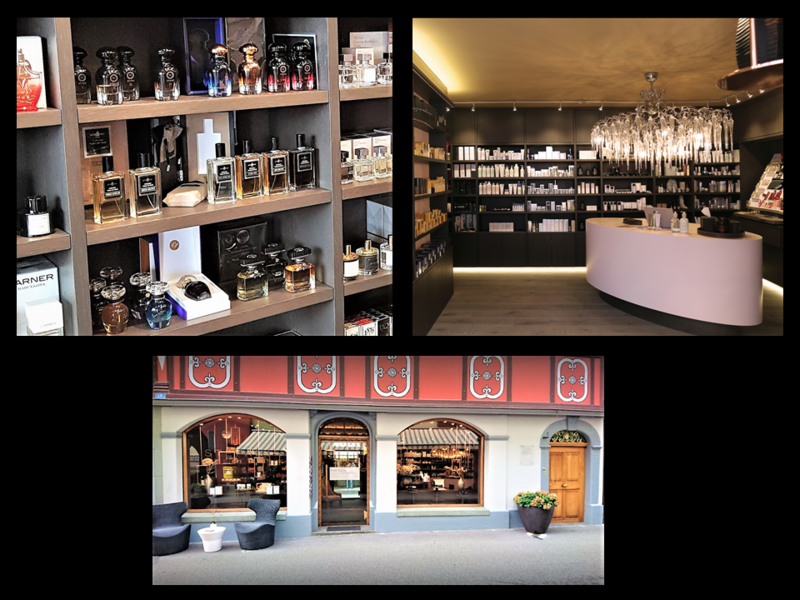 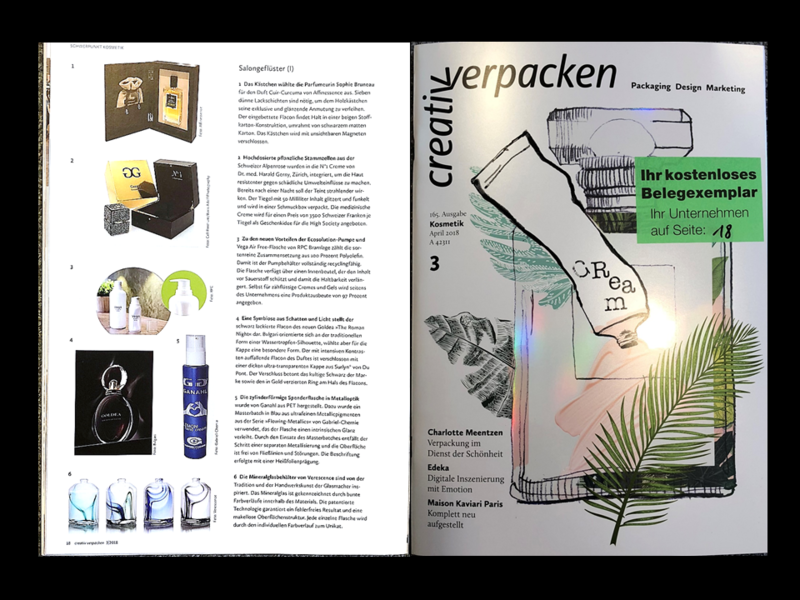 SUISSE - SWITZERLAND - OZWALD ZUG great team welcomes AFFINESSENCE! 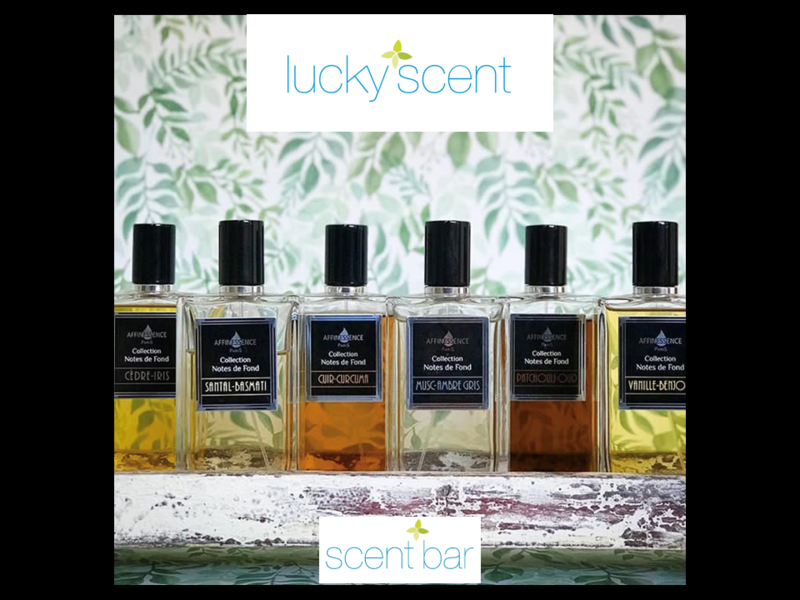 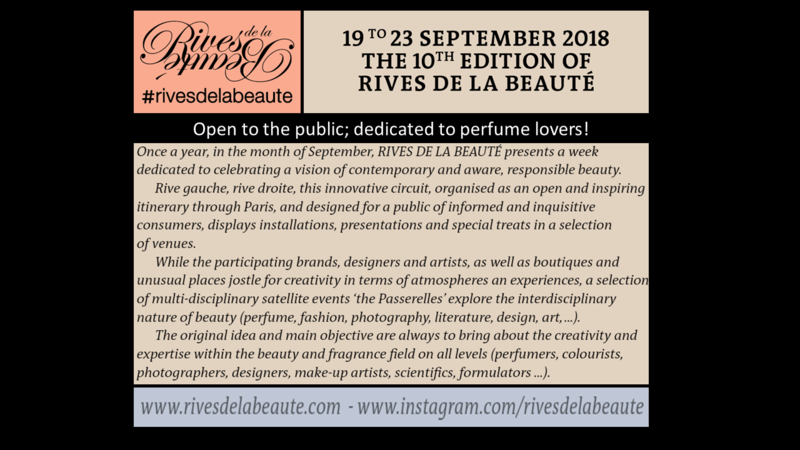 FRANCE - AFFINESSENCE DISCOVERY SET 6 x 2 ml samples, ideal to discover our fragrances! 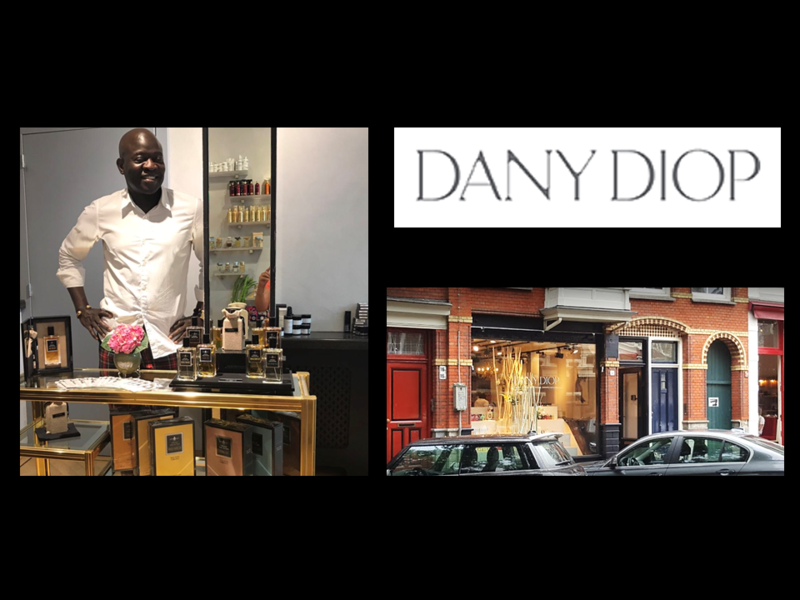 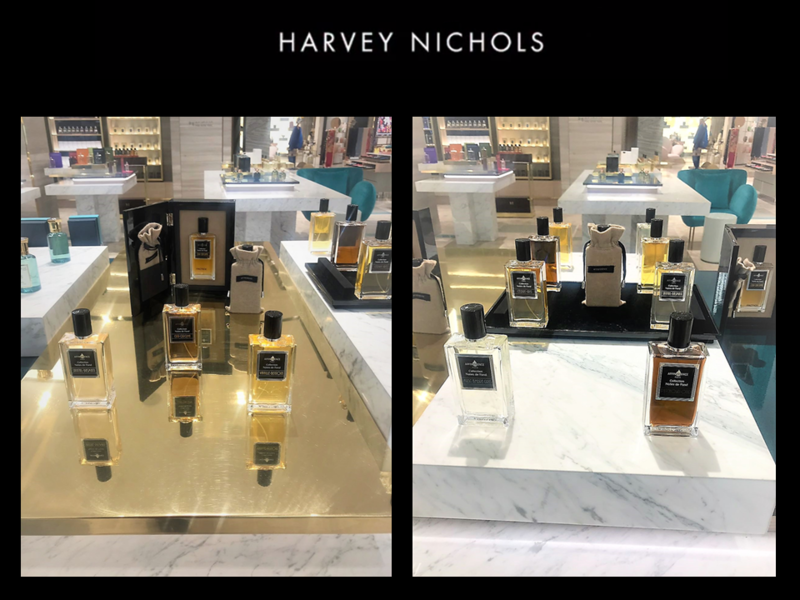 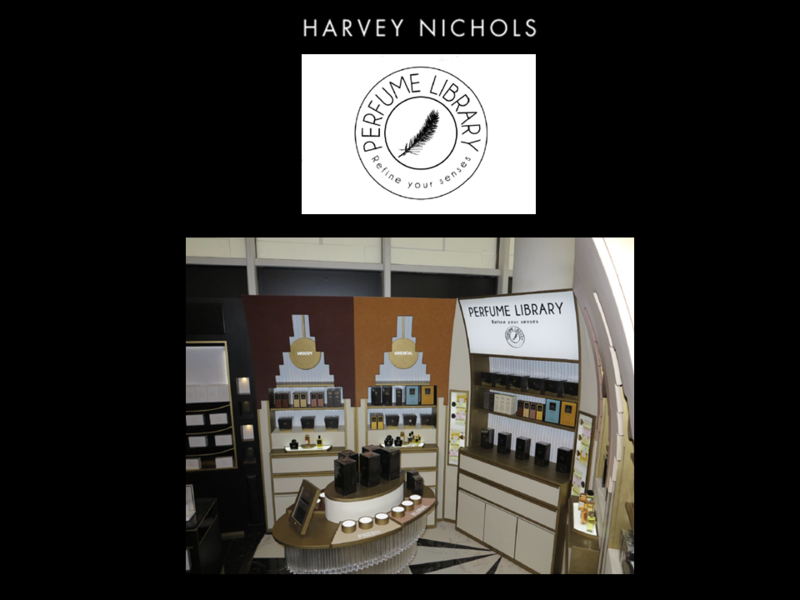 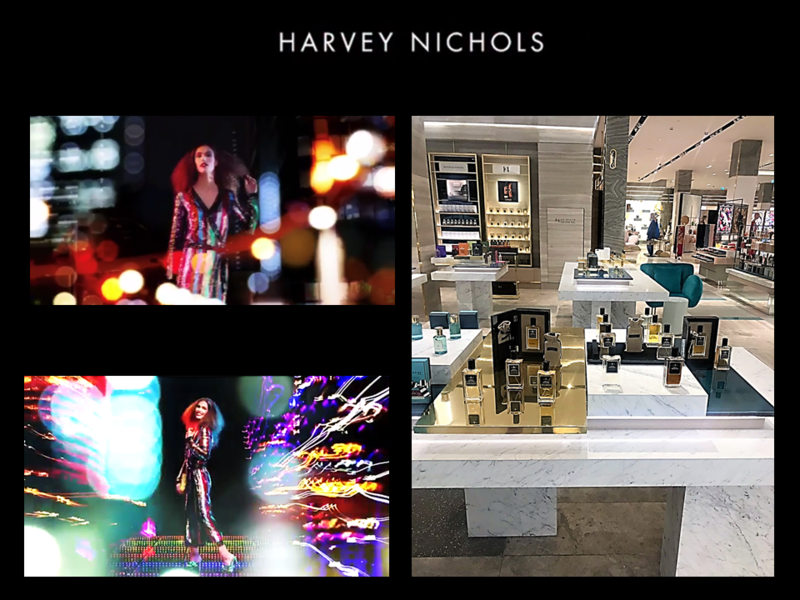 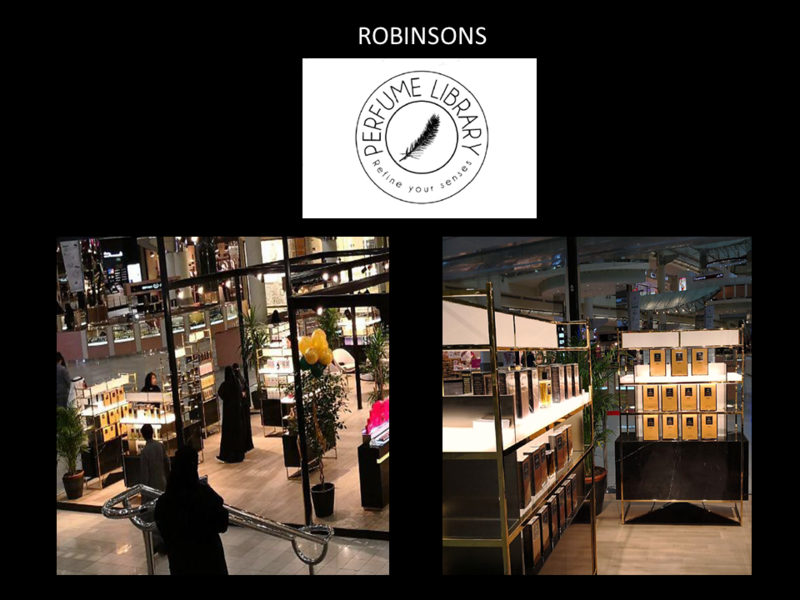 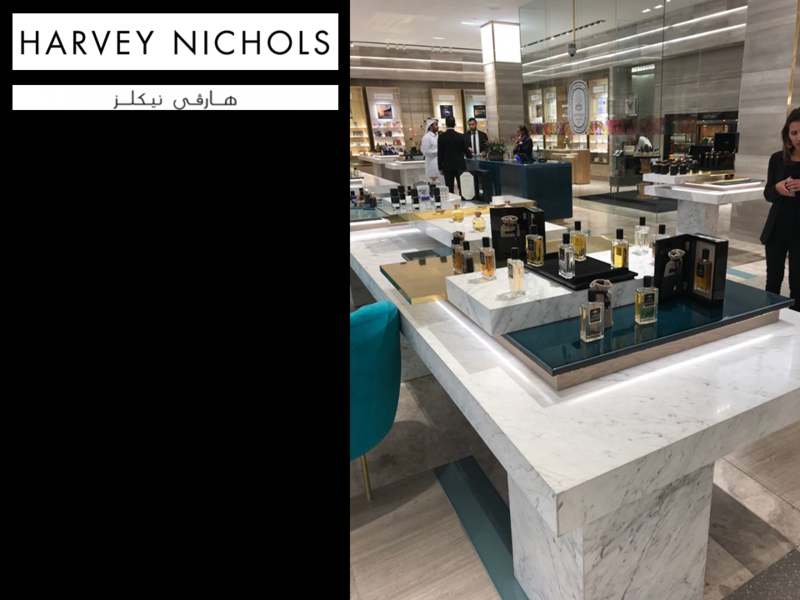 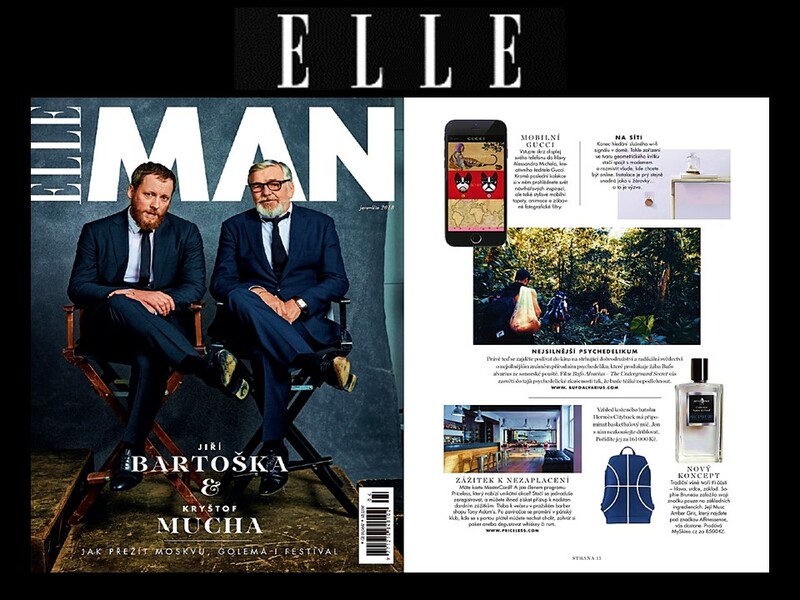 QATAR - HARVEY NICHOLS opening in Doha Festival City Mall with AFFINESSENCE as a star brand!